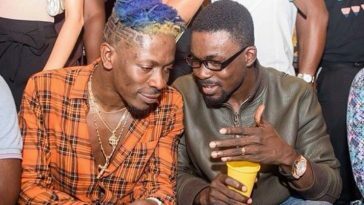 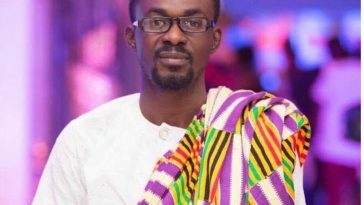 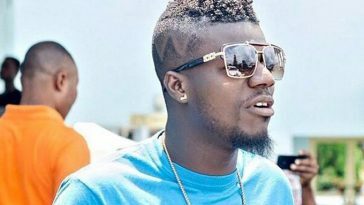 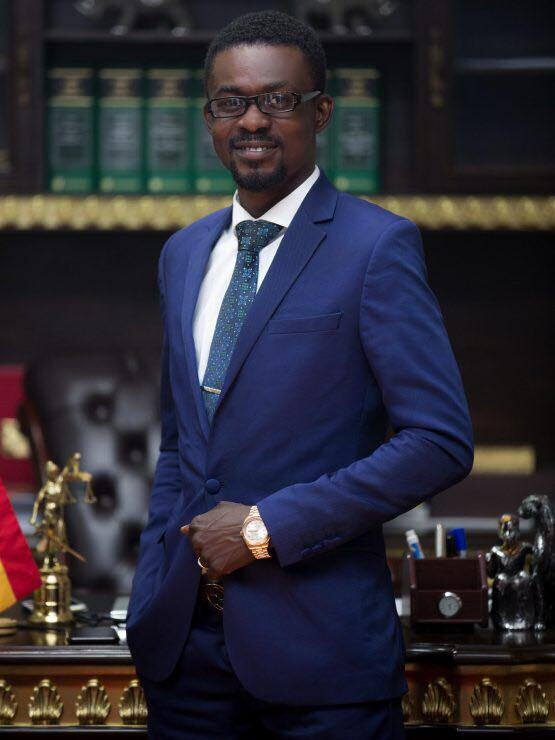 A reverend minister has sued gold trading firm, Menzgold Ltd and its boss Nana Appiah Mensah. 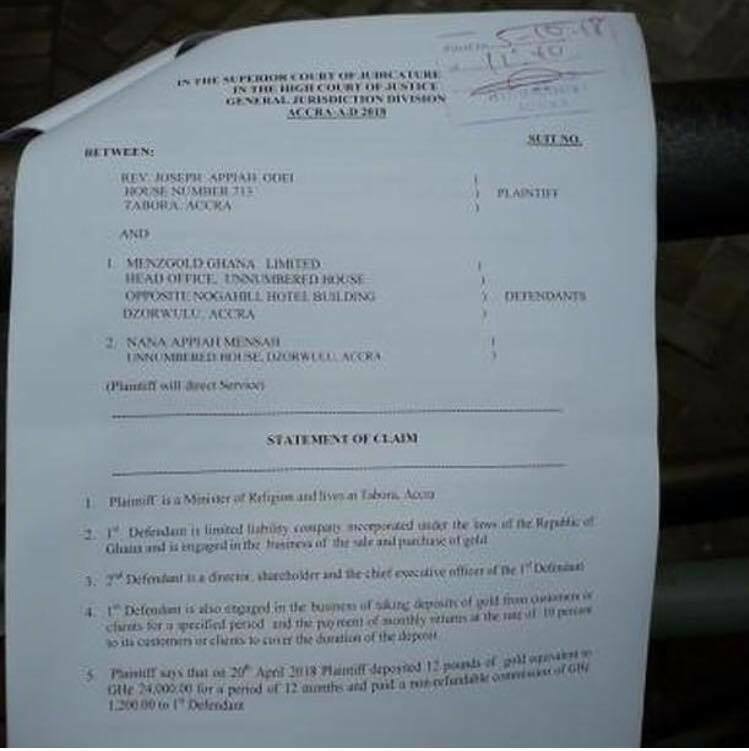 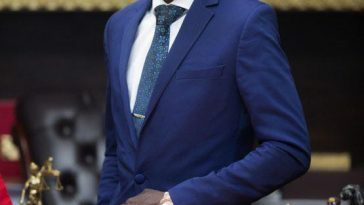 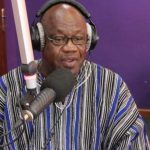 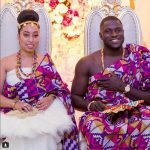 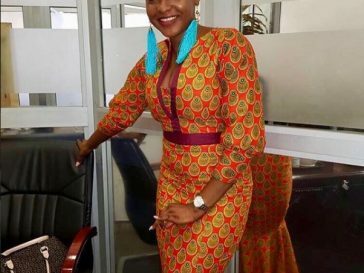 Reverend Joseph Appiah Odei of Tabora is suing the company for breach of contract in relation to an investment of Gh₡24,000 in the company’s gold business. 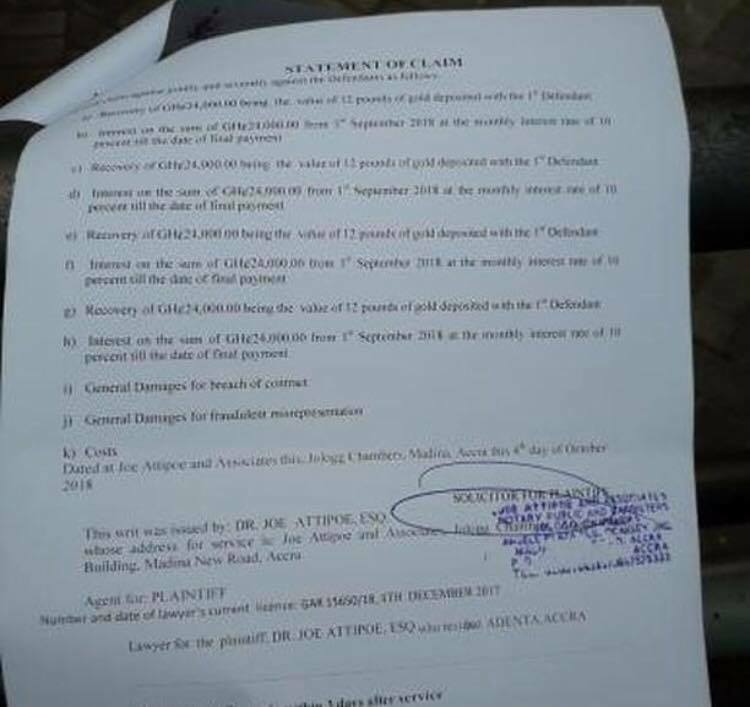 The man of God is claiming damages for for breach of contract and misrepresentation. 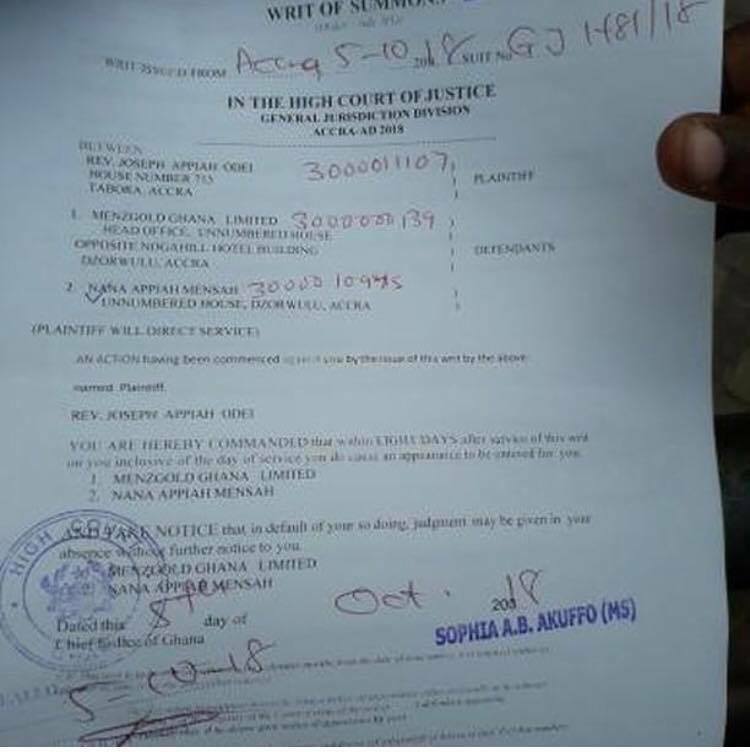 He is also asking for interest on the sum of Gh₡24,000 he deposited with Menzgold on April 20, 2018. 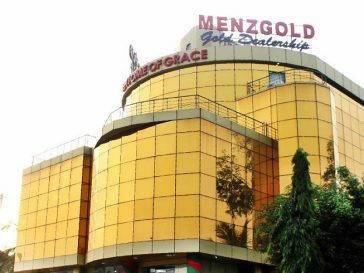 Menzgold on Monday, October 8 announced that customers who want to terminate their contract could do so only after January 9, 2019.